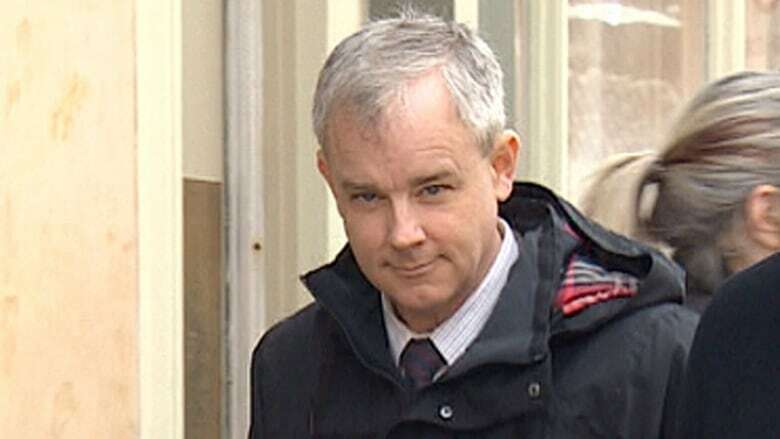 The former deputy chief of the Saint John Police Force is suing the New Brunswick Police Commission and its former executive director for alleged negligence in how they handled a conduct complaint against him in connection with the Dennis Oland murder trial. Glen McCloskey accuses the independent civilian oversight body and Stephan (Steve) Roberge of failing to conduct the Police Act investigation without bias, deliberately engaging in unlawful conduct in exercising their public function, and violating the public trust. 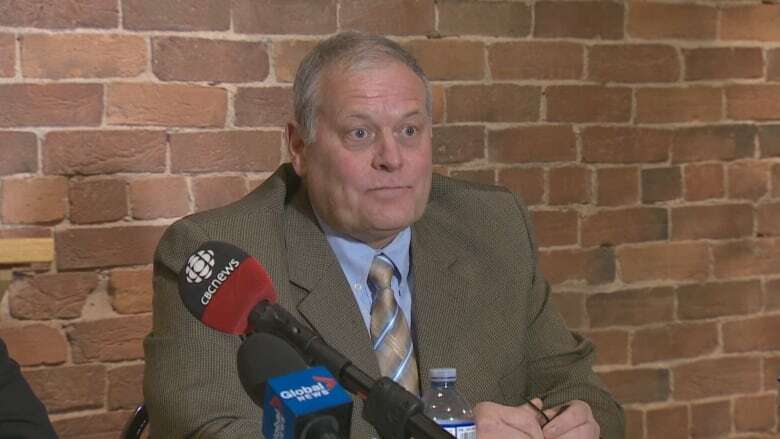 In documents filed with the Court of Queen's Bench in Saint John, McCloskey also accuses the commission of breaching its duty to protect him from unwarranted disciplinary action and Roberge of damaging his economic interests through unlawful means. McCloskey, who retired last April, is seeking compensation and costs. 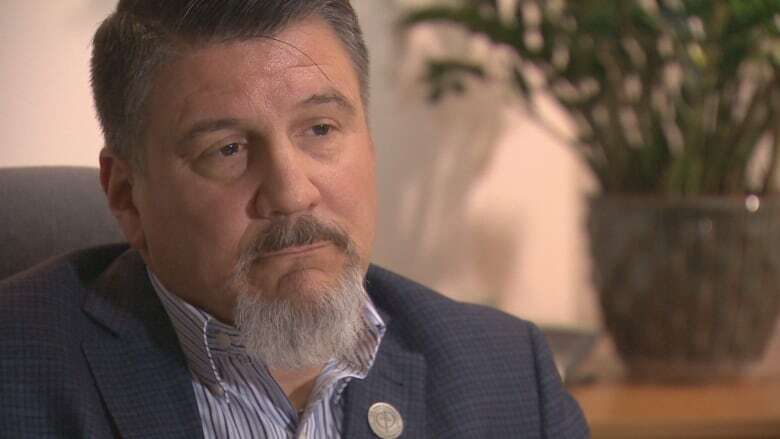 "My client feels that the New Brunswick Police Commission, as it was then governed and managed, did him a great disservice, which has had quite a ripple effect in his career and post-career and reputation and he's seeking redress for that," said Moncton-based lawyer Brian Murphy. Statements of defence have not yet been filed. The commission and Roberge both declined to comment Monday. 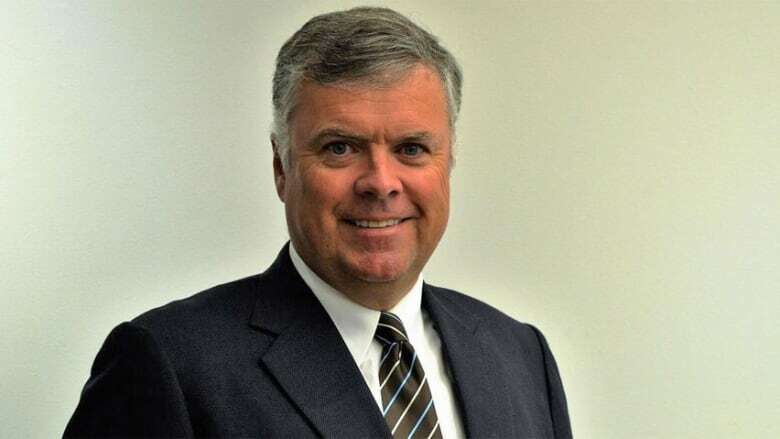 McCloskey, a nearly 30-year veteran of the Saint John Police Force, became the subject of a commission investigation in 2015, during Oland's first murder trial in the 2011 bludgeoning death of his father, Richard Oland. Retired Staff Sgt. Mike King testified the senior officer had encouraged him not to reveal he had entered the bloody crime scene. He said McCloskey told him he didn't "have to tell" anyone. McCloskey told the court he had entered the crime scene twice even though he had no active role in the homicide investigation — once to "observe the body" and then again out of "curiosity." But McCloskey denied the allegation he had implied King should lie. He alleged it was King who lied to the court because he was angry about being passed over for a promotion. The commission's appointed investigator, Barry MacKnight, concluded in December 2016 that McCloskey made false statements at Oland's first trial in 2015 and to Halifax police officers, who ultimately cleared McCloskey of criminal wrongdoing. McCloskey alleges that he never received the settlement conference he was entitled to, that the immediate, unilateral appointment of an arbitrator was a violation of the Police Act, and that hundreds of pages related to his case were disclosed to Oland's defence team without being seen by him. Among those documents was an internal email from Roberge to a colleague on Nov. 21, 2016, which stated MacKnight intended to sustain the allegations against McCloskey. It was written "a full day before investigator MacKnight had conducted a single interview," according to McCloskey's statement of claim. There was also a note to file written by Roberge that same day that MacKnight was "troubled" that criminal charges were not laid against McCloskey because he believed there were grounds, as well as a Dec. 16, 2016, note to file, which anticipated a settlement conference before the investigation was completed. These indicate "a clear bias existed and that all findings reached by MacKnight through the MacKnight investigation were foregone conclusions," according to the statement of claim. "Mr. McCloskey was not … investigated fairly, there was bias, there was predetermination," his lawyer said. "The body that's supposed to be non-arbitrary and non-judgemental and investigate this on behalf of the public — but also on behalf of the people accused of things — did not do its job properly." The case against McCloskey was dropped when he retired because the commission only has the authority to discipline active officers. "As a result of the negligence of the defendant Roberge and defendant NBPC, the plaintiff has sustained significant economic loss as he was forced into an early retirement," the court document states. McCloskey is seeking special damages for loss of past and future income, general damages for "significant" pain, suffering, anxiety, depression and reduced quality of life, as well as costs and any other relief the court deems just. The lawsuit comes just weeks after McCloskey applied for an extension to seek a judicial review of the commission's investigation, alleging the independent watchdog acted in "bad faith" and that he was "denied natural justice due to a lack of procedural fairness." His motion for an extension is scheduled to be heard on June 28. McCloskey wants the court to quash MacKnight's report and declare it "did not meet the reasonableness or the correctness standard." Dennis Oland, 51, who is the last known person to have seen his father alive during a visit to his office the night before, was found guilty in December 2015 of second-degree murder. The New Brunswick Court of Appeal overturned his conviction 10 months later, citing an error in the trial judge's instructions to the jury. Oland is being retried by judge alone. The retrial is scheduled to resume on May 9 with closing arguments. Justice Terrence Morrison has said he doubts he'll have a verdict before June 7.